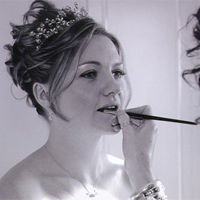 My name is Jane Tyler and I am a successful Make-up and Hair Artist with over 10 years experience. Meeting new people and visiting different locations while working in Film, TV, Editorial and Bridal, there is never a dull moment. This is my life and I love it!